Fine quality furnishings can truly stand the test of time, but most fabrics just can’t last for as long as the wood and metal used to construct the best furniture. 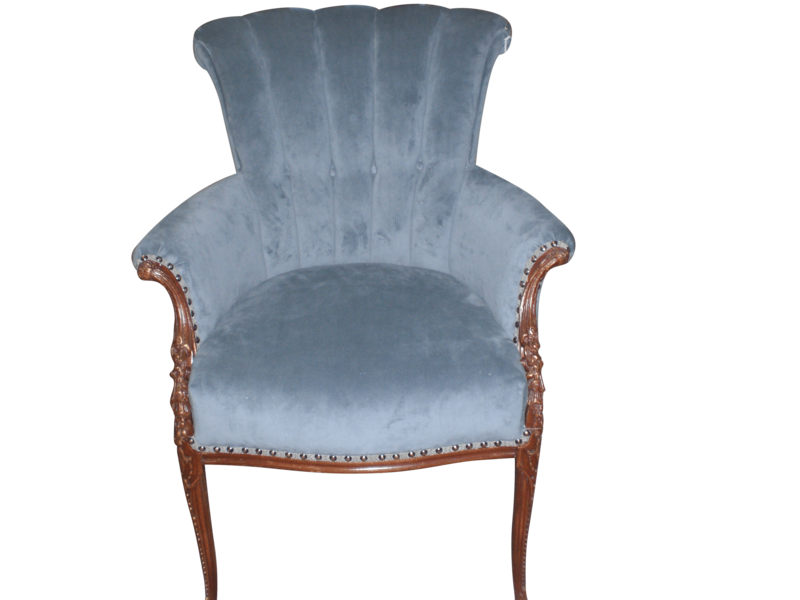 Re-upholstery services your furniture can allow you to continue to enjoy the beauty of your existing pieces while refreshing their look with fine quality fabrics to replace worn out or outdated materials and patterns. 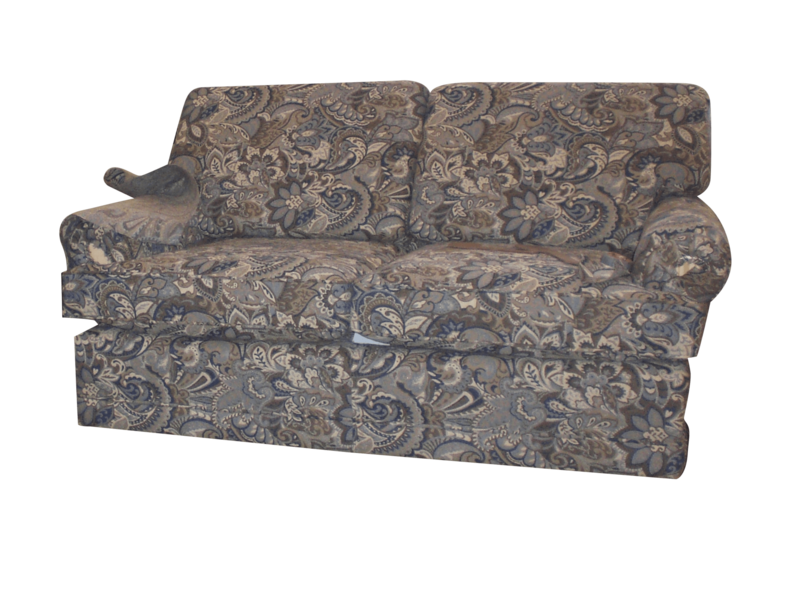 MBU Interiors offers a broad range of upholstery services to help give any piece of furniture new life. 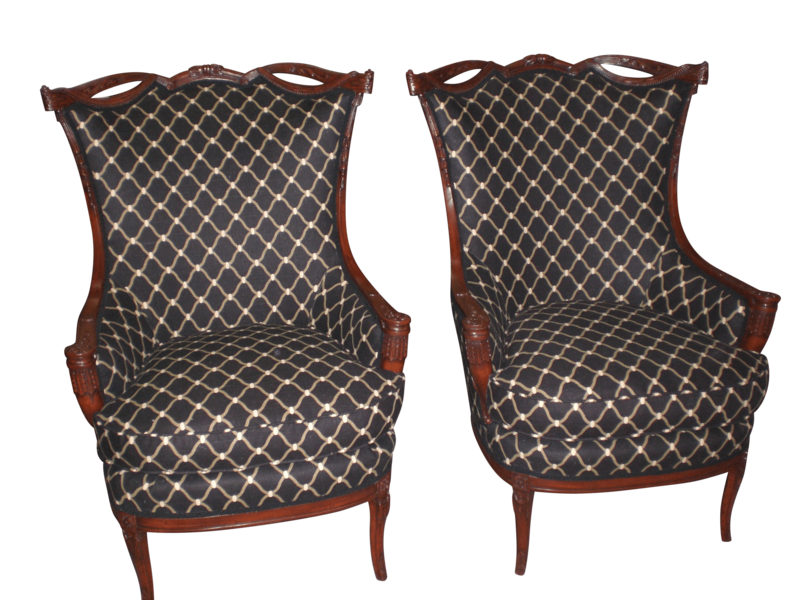 At MBU Interiors, our skilled upholsterers can replace the fabric on any type of furniture you desire. 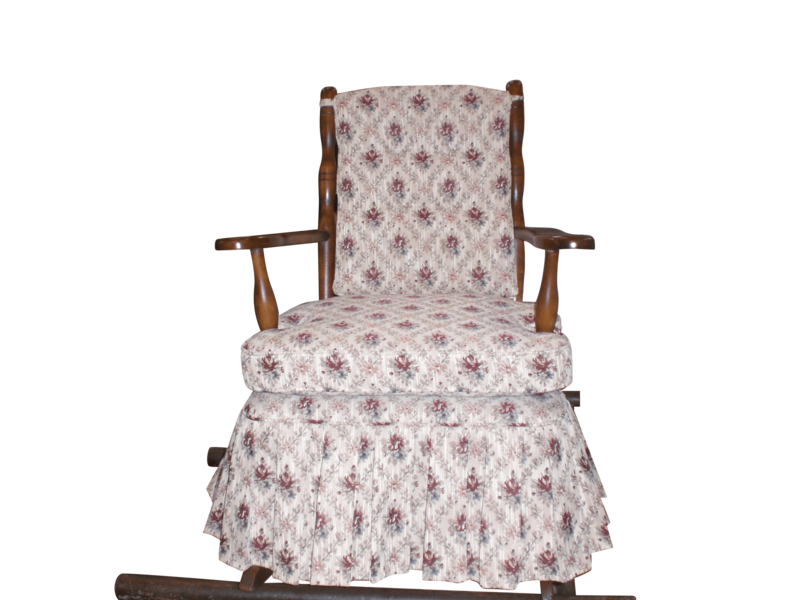 Make a sofa, love seat, chair or lounger more reflective of the latest trends, or restore antique dining chairs with materials that look like new but offer timeless appeal to match their design. 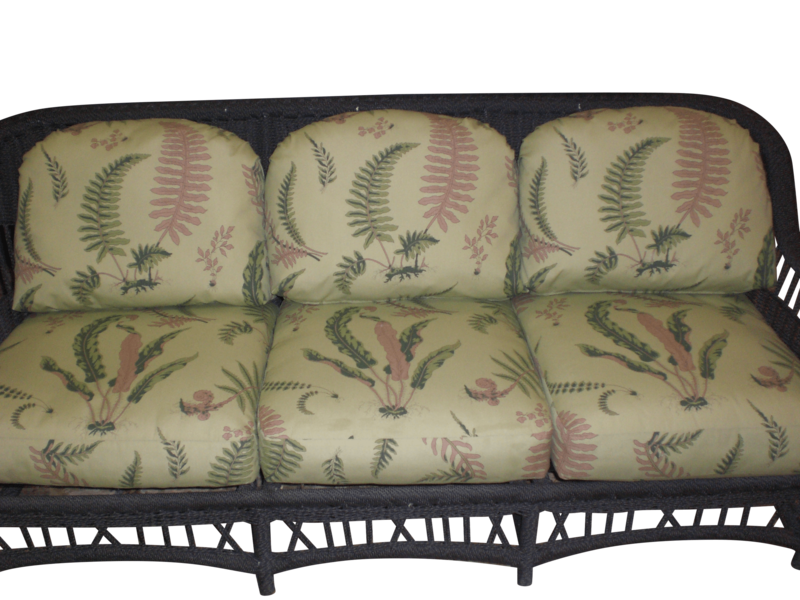 We can also reupholster headboards, outdoor furniture, ottomans and anything else that is finished with fabric. At MBU Interiors, we’re committed to make furniture re-upholstery for our customers as cost-effective and simple as possible. 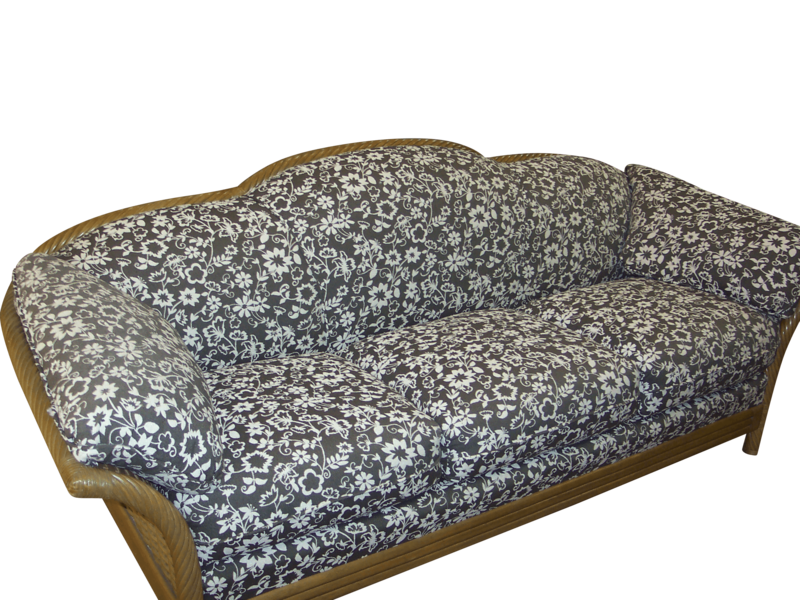 Each piece has its own unique features and specifications, so we provide custom quotes for our reupholstery service rather than offering one-price-fits-all packages that can cost you more money or give you less-than-the-best results. You can send us photographs and the dimensions of your piece or pieces via email, stop into our shop or arrange for us to visit your home and inspect the pieces to get a price estimate. We can provide swatches and give you the advice to make selecting the right material for your project easy. Why MBU Interiors for Re-upholstery? When you trust MBU Interiors to reupholster your furniture, you’ll be treated to the very best service and be assured flawless results. When you come to MBU you also get a lifetime’s knowledge and trade secrets that enables us to help keep padding in place and prevent fabrics from wearing out and what it takes to give the piece an overall look of perfection. Longevity and comfort don’t come easy. It takes a lot of work and knowledge to accomplish this. We’ll help you choose the correct fabric for your piece and thus avoid costly mistakes. Not every fabric can go on every piece of furniture. We carry a huge selection of fabric, vinyl, faux leather, and top grain leather, and offer a 50 percent discount when you choose fabrics that we currently have in stock. 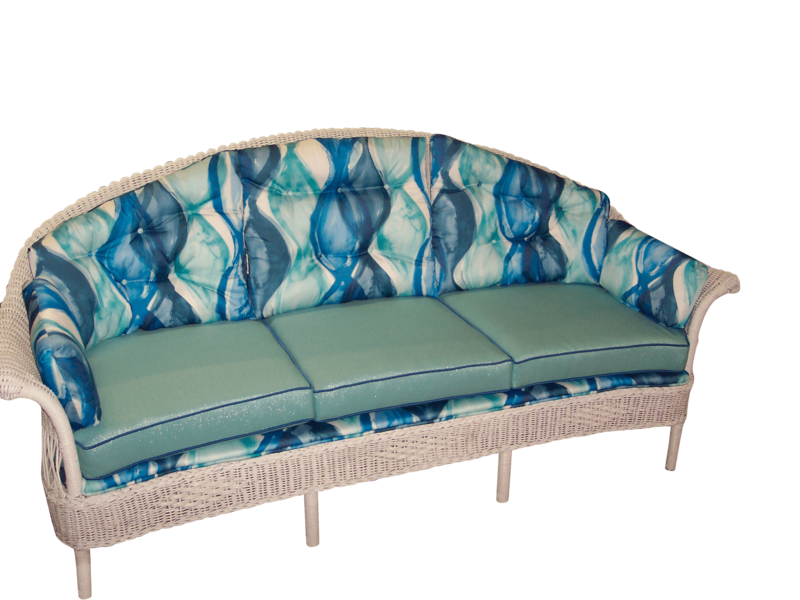 Custom re-upholstery with fabrics of your choice is also available, giving you the freedom to get the exact look you desire. 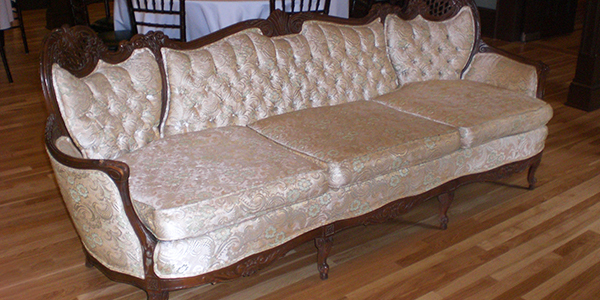 Contact us today to learn more about our reupholstering service and to get a free quote. 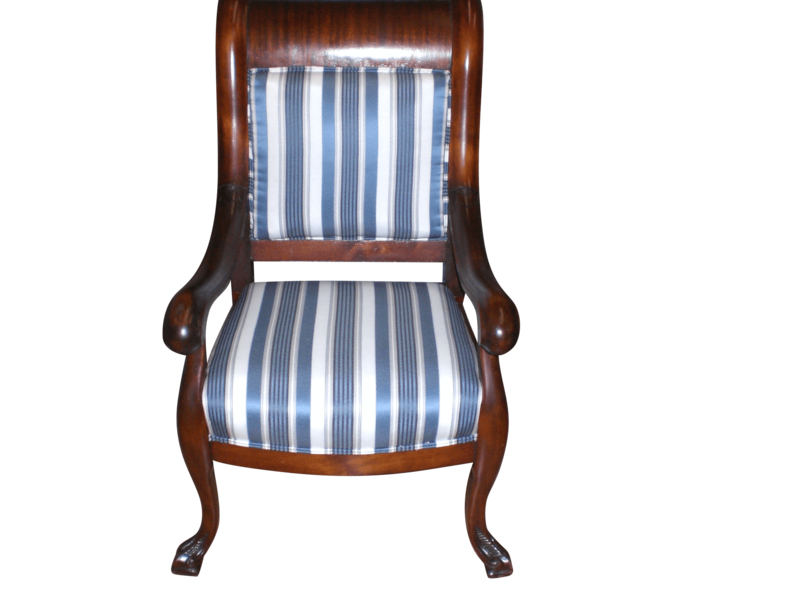 Below are a few recent re-upholstery projects that we have completed.